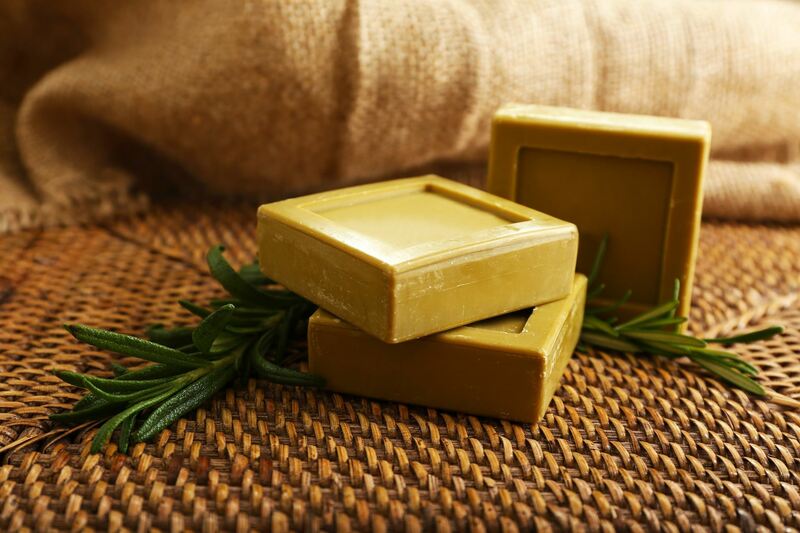 Here is a wonderful opportunity to learn how to make all-natural handmade soap. Fresh soap needs to cure for 3-6 months, so what you make now will become beautiful Christmas gifts. We use olive oil and lye, with goats milk for a beautiful, smooth, luxurious texture. Techniques for soap making and safety rules will be discussed in detail before we embark on making our own soap for you to take home! As we will work with strong lye and hot oil, for safety reasons the workshop is limited to 12 participants. Please do not bring children to the workshop. This activity will be conducted by our lovely member, Patricia Hicks.